Ramadan is almost over and Eid will be celebrated tomorrow, so I wanted to go and get myself a pretty little bauble. I’m not one to splurge all too much on jewellery because I feel like they go out of trend all too often and sometimes don’t always complement my outfits. I am therefore very careful and picky with my selections. However, the idea this time was to find a stringy kind of long necklace, preferably with a large pendant of some sort. 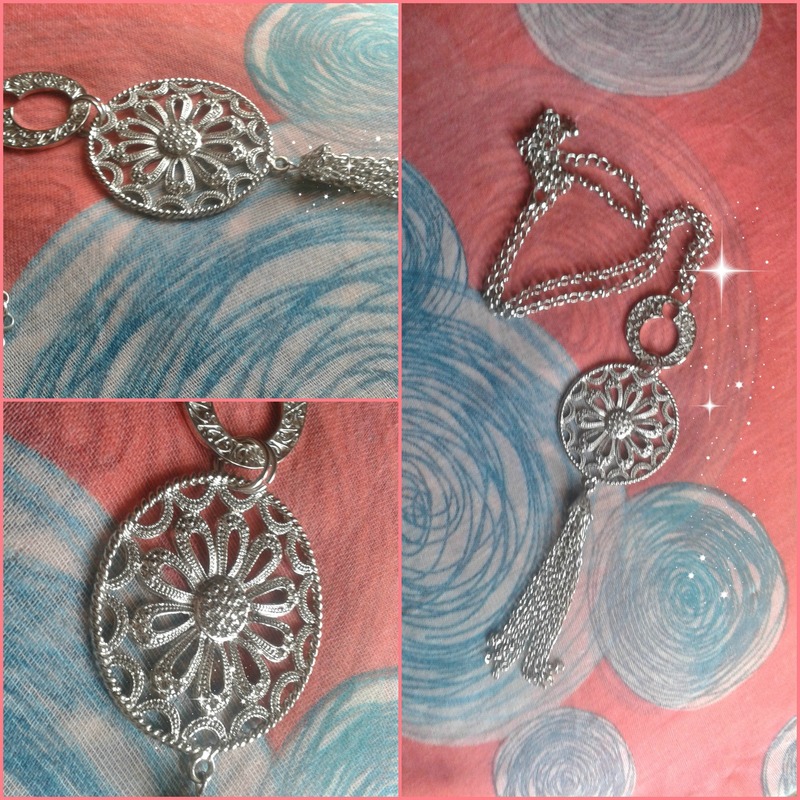 I know that for the most part when one is picky and too choosy, you’ll never find what you want but one of the online jewellery stores I shop at in Colombo was hosting a sale and I thought I should head over and see if they’d have something suitable for me. Dressup is an online store that offers vintage jewellery, baubles, trinkets and more. I’ve shopped with them on multiple occasions have not been disappointed with my purchases. Most of their items are sourced from abroad so you know you’re getting a quality product that’s worth the price. Here’s a look at what I recently purchased over the weekend! I absolutely love it! It was more than perfect because it fitted the ideology of what I wanted. My darling husband was more than kind to buy it as a gift for me which made it all the more better. 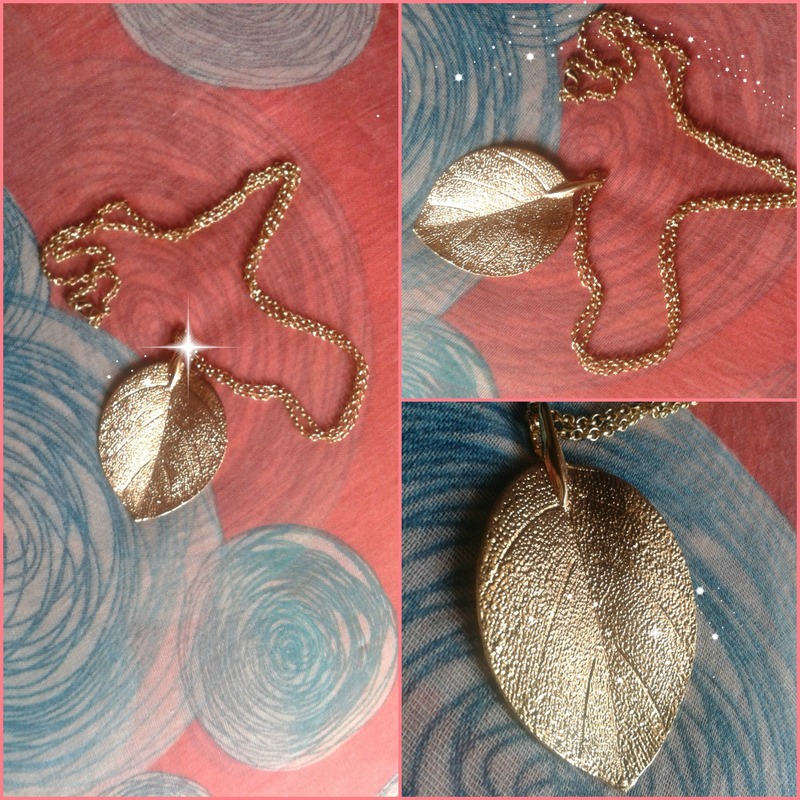 It’s got a long gold strand necklace and a large filigree like leaf pendant at the end of it. It’s not the too heavy kind which I’m happy about it as well and has a very contemporary feel to it more than a vintage. I can’t wait to pair it with some outfits in the future. 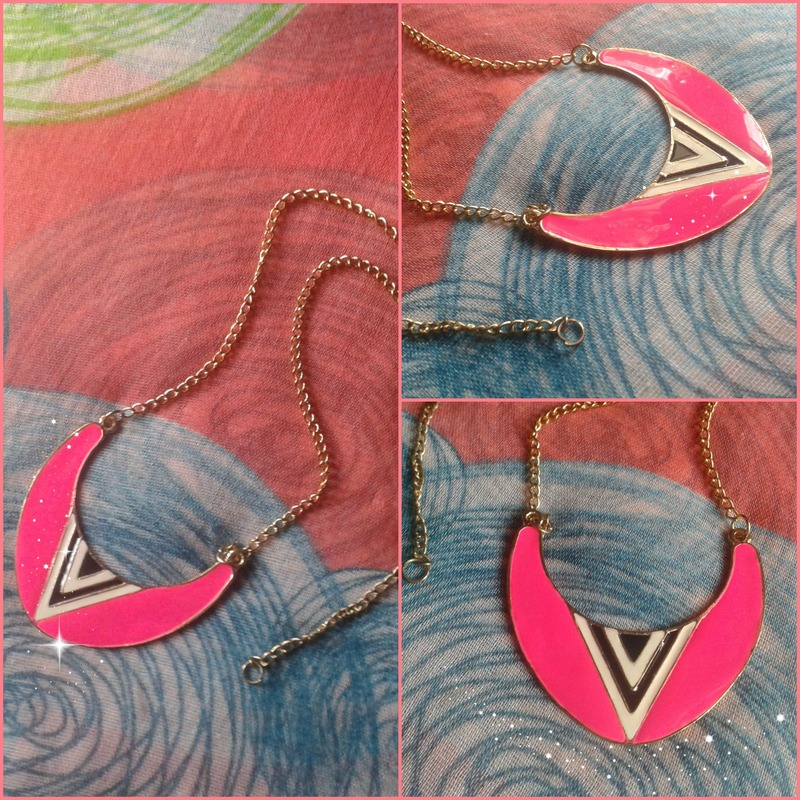 I’ve bought necklaces from Dressup before as well so I thought I’ll give you guys a look at them. If you’d like to see a more in-depth review of what the online site is all about and the jewellery they sell, do post a comment below and let me know!